Child Support In Florida | Lisa Marie Vari & Associates, P.C. Child support is a monthly amount of money that one parent is obligated to pay to the other parent for the needs of the minor child or children. Child support is for such items as housing, food, clothing, utilities, activities, and other expenses of the children.In Florida, child support rules indicate that both parents are expected to contribute to support their minor children. The amount of child support payments that a parent is obligated to pay to the other parent depends on the after-tax (net) incomes or earning capacities of the parties. Specific Florida child support calculator programs are utilized by the child support agency and court to determine the income of each parent for child support purposes. Reimbursed living expenses (i.e., car payments, car insurance, housing allowances). Allowable deductions from gross income include deductions for taxes, federal insurance or self-employment tax, mandatory union dues, mandatory retirement, health insurance (not including coverage for the child), court-ordered support for prior children and spousal support from a previous or current marriage. Once both parties’ net incomes are computed, the Miami attorneys and the Dade County child support judge will utilize the Florida Child Support Guidelines to determine the amount of child support that will be ordered in a case. The combined net incomes of the parents are utilized to determine the total monthly child support obligation. Thereafter, a formula is applied to determine each parent’s share of the total monthly child support obligation and a calculation is done to determine whether the mother or father will pay child support. In 2010, the Florida child support guidelines were amended to indicate that the parent paying child support may be entitled to a downward deviation in child support payments if that parent exercises more than 20 percent of the overnights in a calendar year with the minor children. Additional adjustments to the Florida child support guidelines may be made to factor in the cost of health insurance, day care, extraordinary medical, psychological, dental or educational expenses, the ages of the children, the IRS child and dependent care tax credits, earned income tax credit and dependency exemption, seasonal variations in income of expenses, individual income or assets of the children and any special needs of the children. Our Dade County child support attorneys are experienced in analyzing both parents’ income or earning capacities and performing Florida child support calculations. Our Miami attorneys for child support issues believe that it is the children’s right for each parent to have sufficient income in their respective households in order to properly support and raise the minor children while in their care. Our South Florida lawyers for child support cases will attempt to negotiate a fair settlement of our clients’ child support issue and, if necessary, will zealously fight for a fair result in a contested hearing. Contact our Miami attorneys for help with child support issues including how to get child support, how to modify and enforce child support orders and how to stop child support payments. Call Vari & Associates, LLC at 305-222-7351, toll free at 1-844-VARI-LAW (1-844-827-4529), or e-mail us to schedule an appointment to discuss your Dade County, Broward County or Monroe County child support issue. 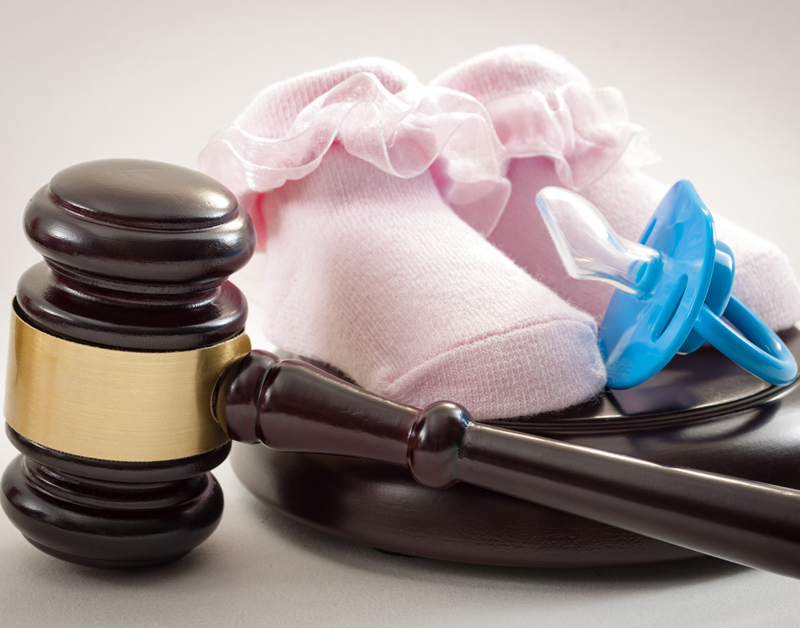 Our Miami child support lawyers accept family law cases in Miami-Dade County, Broward County and Monroe County.